Can you believe it is the last day of May? I am so excited for what comes next in the coming month. And I cannot wait to share more with you guys. 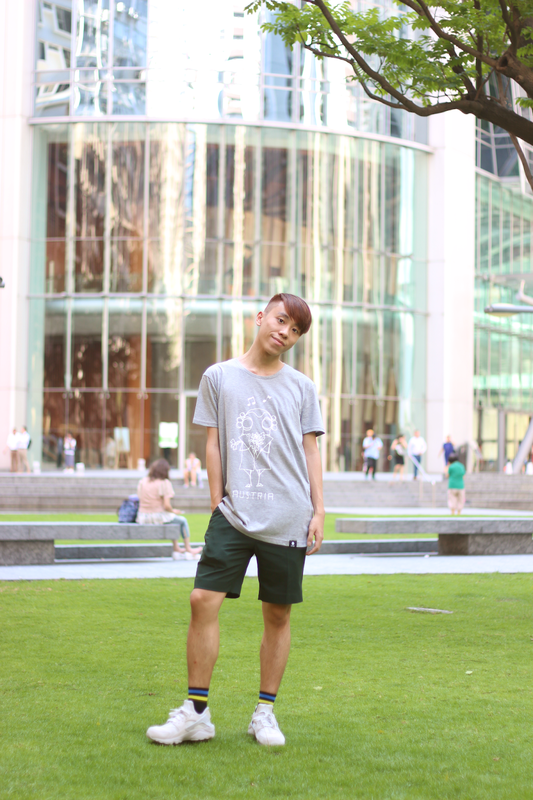 For today's post, I am talking about this lovely t-shirt from Quipster that you need to have this summer! In case you do not know, Quipster produce the cutest clothes ever! You can never go wrong with a simple cute graphic tee. 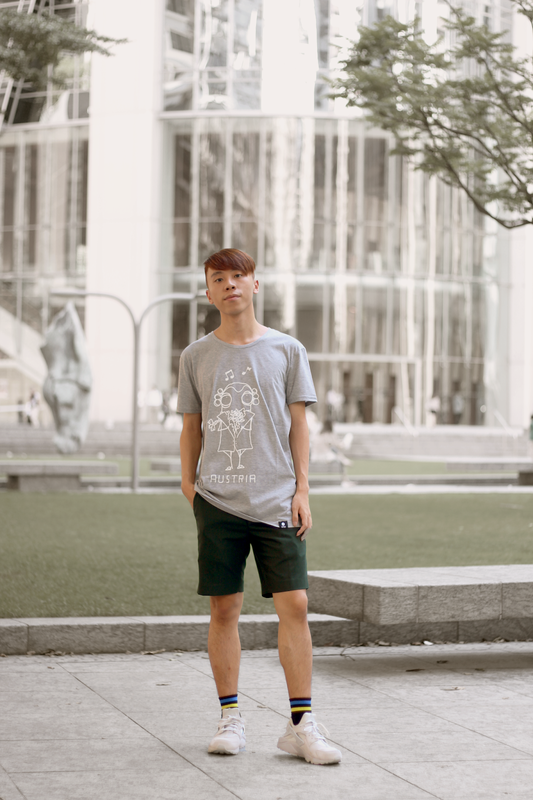 This grey Quipster t-shirt is super adorable! There are so many cute prints you can find on Quipster. 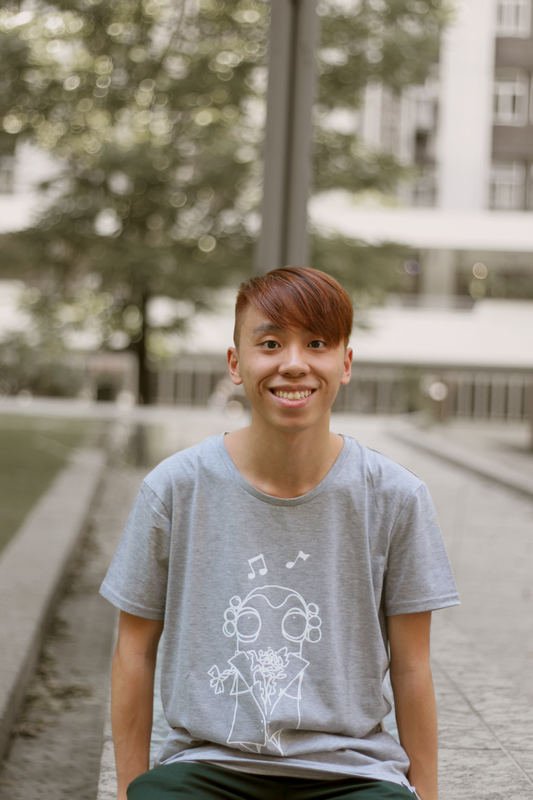 If you are looking for cute graphic tee that can stand out from the crowd, you need to check it out. Do you guys love this look? Let me know on the comment section! That's a cool graphic tee Daniel! This tee is aces, my friend! Looking so cool. What a fun tee and perfect casual look for summer! That is such a fun graphic tee. I love the casual look. Love the tee! SO fun, Daniel! 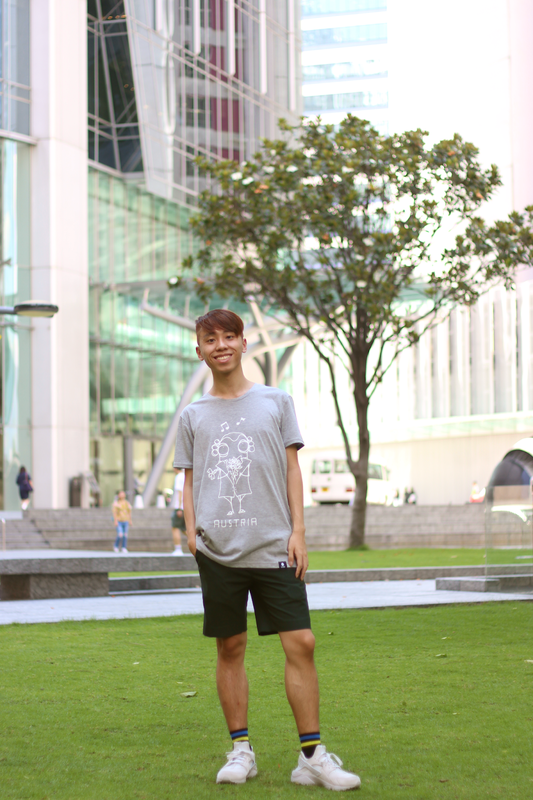 Loving your graphic tee, and this whole look! Love this casual styling! 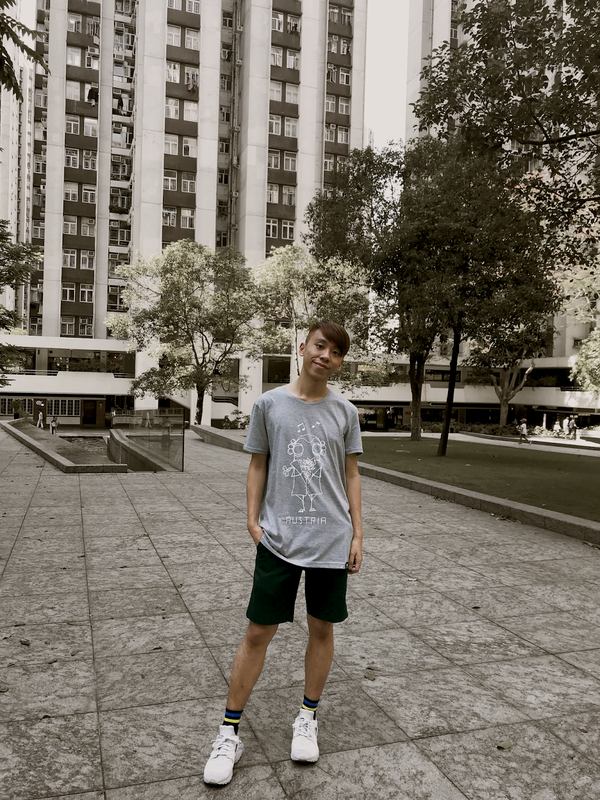 That tee is so cool. I'm really loving those socks with the outfit, they make for the perfect statement and are so trendy with the bold colorful stripes! Thanks for sharing and I hope you have a great weekend ahead, Daniel! It's fun how our graphic shirts can add so much interest to our outfits!! Love the cute graphic on your t-shirt and cool haircut! The tee is so fun, Daniel! That is a great graphic tee! Great tee! Love the sneakers too! That graphic tee is super cute ! This tee is super cute!! Such a fun tee! Love it, Daniel! Aw I love this tshirt! It has such a standout design, and I think it's mega cute! Awesome great design really i like this model.